Henrico Roofing is a roof repair, replacement and new roof contractor for the Henrico, VA area. We also serve the Greater Richmond Area including areas, such as Mechanicsville, Glen Allen, Short Pump, New Kent, Ashland, Varina, Highland Springs, and surrounding areas. We have served clients in Henrico and beyond for 3 generations proving commitment to community, hard work, and ethical business practices. We install and repair the following types of roofing: asphalt shingles, wood tile, slate shingle, metal/tin, plastic polymer, clay tile and tar and gravel (BUR). Licensing requires a number of years of on the job experience or proof of formal training, and the passing of one of more tests. The tests mostly cover safety requirements and constructions laws. Insured employees mean that when a worker is injured on the job they have to apply to the employer for compensation- not the homeowner’s policy- this is a very important protection for the property owner that should be verified with the Roofing company’s insurer. Bonding requires the Roofing Company to have funds in escrow in case of a lawsuit to pay for damages ordered by a court of law. ​3. Our client’s goodwill drives our business reputation so we work very hard to make them happy. We arrive on time, on the day we promised and we use the material that was agreed upon- we do not replace it with something cheaper. We also back up our workmanship with better than average warranties. 4. 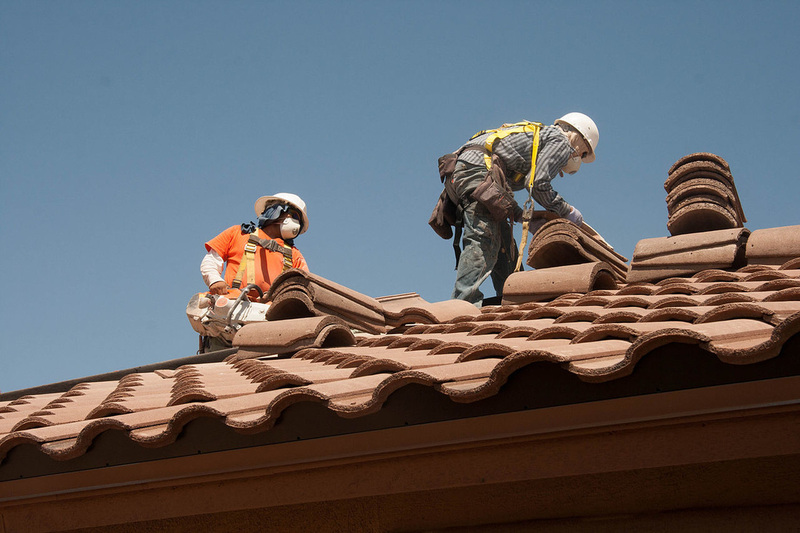 Our roofing employees have been trained on all styles of roofs, work under crew leader oversite, are insured against injury (workmen’s comp) and are covered by workers liability. ​​5. Studies have shown that 2/3 of the problems people experience with their new roofs are due to the contractor’s workmanship- not the roofing materials. We have a supervisor, with many years of experience check our job sites throughout the day- just for that double check. Although, our roofers are excellent workers sometimes obstacles arise that require a supervisor’s years of experience to determine the best workaround. We use well-known brands of roofing materials, such as GertainTeed, Tamko, Versico, Owens Corning, and GAF/ELK. 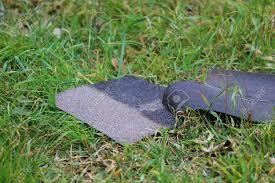 These manufactures have multiple plants and produce shingles of varying levels of quality backed up by good warranties. You can easily identify high quality materials, but it’s a little harder to determine whether a roofer cares about your roof. Our Roofers know Henrico Roofing desires quality over speed. Thus, they do not attempt to take short cuts to try and move things along faster and easier. Faster and easier seldom means adequate or better. When you need an appraisal for a leak repair, roof replacement, new roof, or would like more information about new and improved products for your home or businesses roof, contact us at (804) 894-9139. We will respond quickly and schedule, at your convenience, a time to meet and discuss your roofing needs. At that time, we will make an inspection of the roof in question, discuss options for repair, replacement or a completely new roof system including explaining possible obstacles and their solutions. Within a short period of time, we will complete our costs calculations and provide you with a written estimate detailing what will be done, what materials will be used and how long it will take. ​We will first exam the roof from the ground, all around the dwelling, employing ladders when needed to get closer to suspect areas. We look for curling shingles, evidence of critter habitation, broken shingles, damage facia or flashings, and ceramic granules in down spouts. On ageing roofs, taking pictures have become a great tool for us to enlighten our clients about the condition of their roofs without them actually stepping on the roof. Being able to see and understand the problems of the roof, without a client ever getting on a ladder or taking our word for it, is very helpful to the discussion. Inspections just don’t happen on the outside sections of your dwellings roof; we also go inside to the dwelling's attic and view the underside condition of the roof’s deck plate. The condition of the roof deck will give us an idea of how adequate the attic ventilation is, how many deck boards need to be replaced, and if flashing around the vents needs repair or replacement. Imagine, getting a call from a woman, worried that their home's roof was literally falling apart. After walking outside in the morning to retrieve the mail, she noticed several roof shingles lying about the lawn close to the home. She puzzled over it because no storm pass through in the night to lift them off so the only other reason had to be- the roof is falling apart. During the inspection, evidence was found that suggested the shingles were ripped off the roof by someone. After finding that her 10 year old son's bedroom had a dormer window with easy access to the roof, it was concluded that her son must have climbed out on the roof and ripped off the shingles. The boy was confronted when he got home after school and he asserted, “I just wanted to see what was underneath- not hurt anything”. Many times, homeowners only become aware of a need for a roof repair or replacement when a problem gains their attention, such as a roof leak, curling or cracked shingles, lack of granules on the shingles or a mold or mildew stains across a good portion of the roof. All of these problems are indicative of an ageing roof in need of repair or replacement. Whether the roof can be repaired to last a few more years or if it needs total replacement really depends upon a roof assessment. Sorry, figures given over the phone in answer to descriptions of problems are really too hard to get right so please consider inviting us out for a free, no commitments roof assessment. If a Home your trying to sell has an obviously bad roof, homebuyers may not even trouble to enter the home because they’ll figure the home might have moisture issues. Buyers will assume that if a seller didn’t take care of the essentials of a home further portions could lie in ruin. Realtors report 105 % of costs to replace a roof can generally be recovered at the sale of the home. Plus, installing a new roof is an excellent appearance upgrade that will attract more buyers. Many Commercial or Business roofs have flat or low slop systems that use tar and gravel in built up roofing or modified bitumen roofing- a system that has been used for centuries. However, they do experience surface erosion because of sun and weather, and need routine maintenance. Also, all the mechanical systems that are stationed upon a flat roof require regular maintenance. You could be unlucky to hire a service provider who, not understanding the requirements of tar and gravel roofs, may use improper sealants and inadequate flashing during repair- leaving you to reap the rewards of their ignorance. We strongly advise business owners to have their building's tar and gravel roof assessed periodically. It won’t cost you anything to have Henrico Roofing examine such a roof, and we may be able to avert costly repairs with minor maintenance. Leaks on a tar commercial roof can sometimes be fixed easily, for example debris on the roof may have penetrated the waterproof membrane, drains for water removal could be blocked, and vent and pipe penetrations may need sealing. We have a large checklist to follow in the roof’s assessment, some are points of deterioration, compromised accessories in need of repair, safety concerns, mold and rot remediation and debris removal assessment. These and other items on our checklist will be inspected and assessed in detail. Photographs of troubled areas will be taken to aid understanding, and will be included on the written assessment. Our goal is promoting a cost effective long lasting repair to the fault in the roof or in the event repair is not possible a budget friendly replacement solution will be detailed. 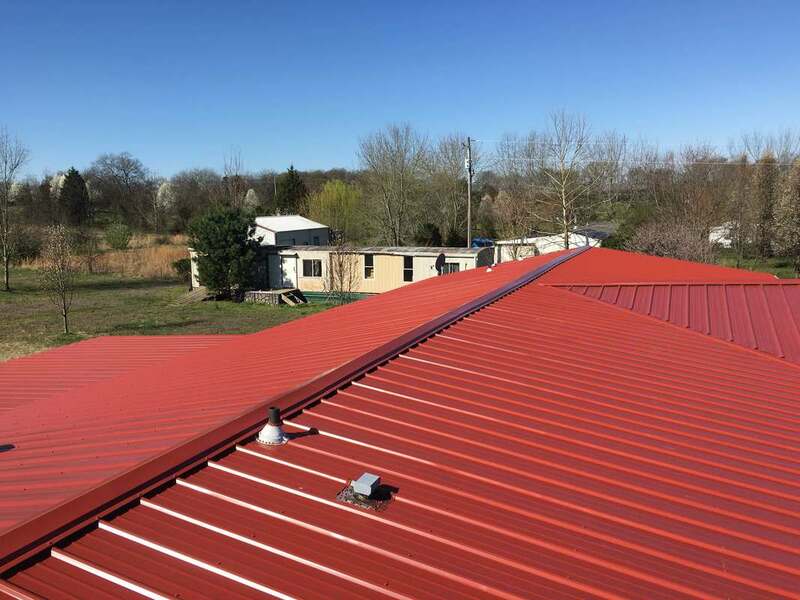 There are many other types of business roofs, such as asphalt shingle, metal/tin, and plastic polymer we repair and replace them all with care and speed to cause the least amount of disturbance to your business affairs.